SKU: HKMAJ. Category: Happy Kids. 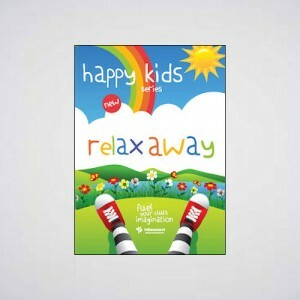 This children’s relaxation CD is designed to introduce kids to relaxation and stress-management techniques . Four unique stories incorporate breathing, visualizations, muscular relaxation and affirmations. 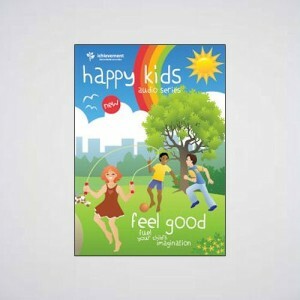 These ­are the same techniques recommended for adults but presented in a fun, ente­rtaining, interactive format that appeals to children. 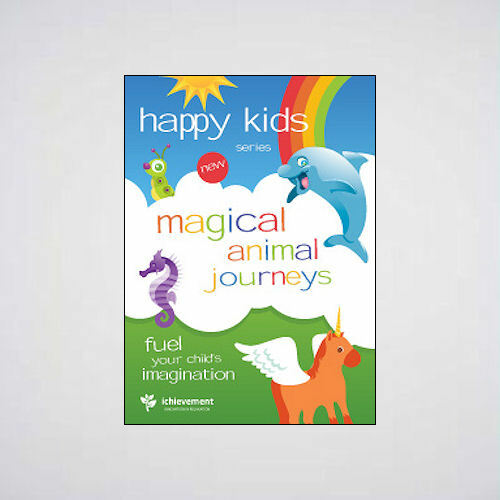 Children f­ollow the characters along as they learn belly breathing with Dolphin Dip, make positive statements with Unicorn Jumps, visualise with Rainbow Seahorses and relax with Cara the Caterpillar. Curriculum linked to SPHE: Self Esteem, Feelings, Values & Behaviours.